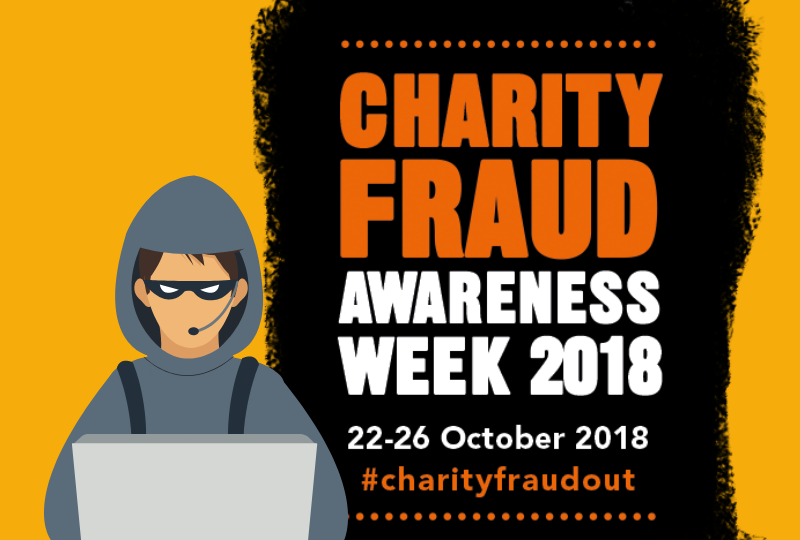 Home > Posts > Blog > It’s Charity Fraud Awareness Week! Did you know today marks the first day of Charity Fraud Awareness Week? Like any other charity, Options is not immune to the threat of criminal abuse from fraudsters. Fraud poses a serious risk to valuable funds and sensitive data, it can damage the good reputation that has been built up, affecting public trust and confidence in an organisation. 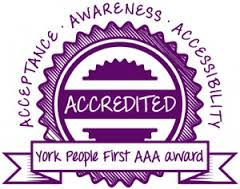 Our Finance Manager Peter has put together a bulletin to spread awareness of some of the risks organisations in the charity sector, such as Options, regularly face and how together we can work to reduce these.